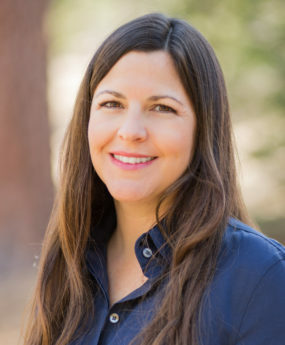 A So Cal native, Emily moved to Big Bear in 1992 and has been a full-time Realtor since 2006. Emily and her husband David joined forces with Erin Lanza and formed the Big Bear Real Estate team, enabling them to leverage their individual strengths and provide superior service to their clients. With hundreds of real estate transactions under her belt, Emily has the experience and expertise to serve her buyer and seller clients at a high level. She has earned the reputation of a person of integrity, honesty and professionalism. She is an expert on the local market and gets even the toughest deals closed. Emily enjoys healthy cooking and spending time with her husband and their two daughters. She also enjoys taking advantage of the Big Bear lifestyle including skiing and cycling.